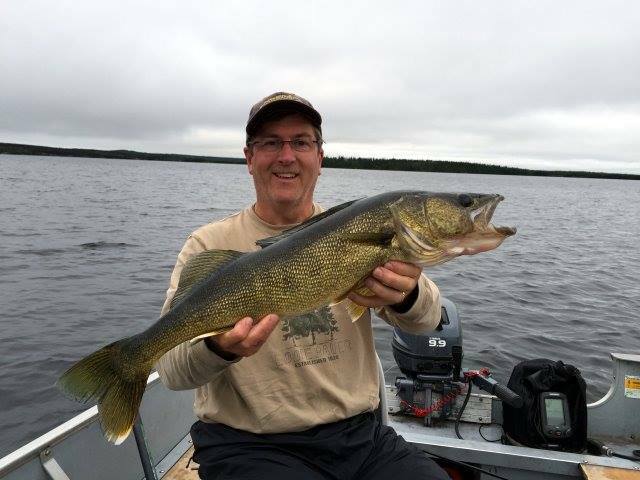 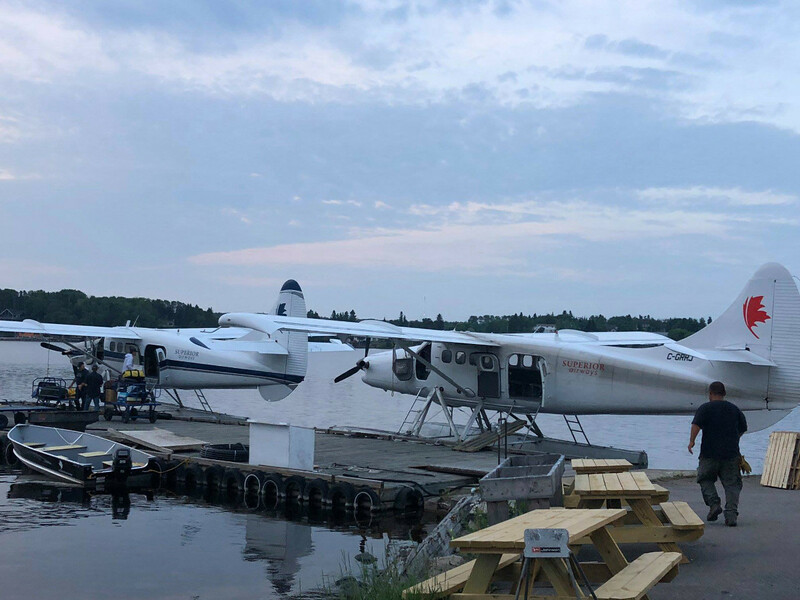 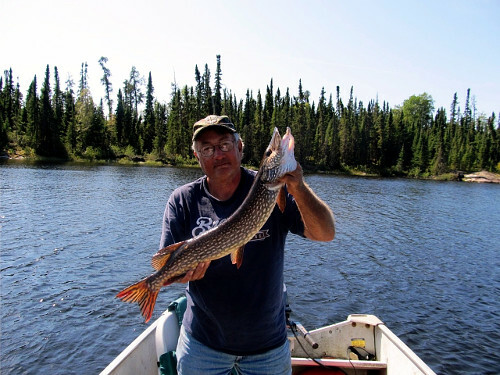 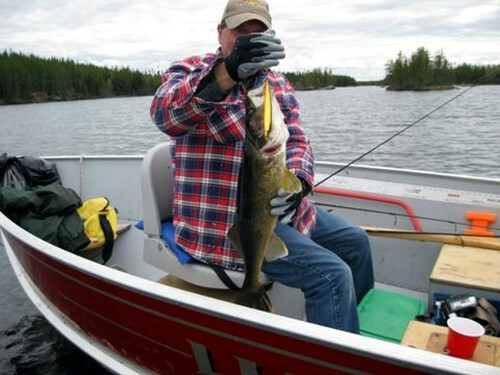 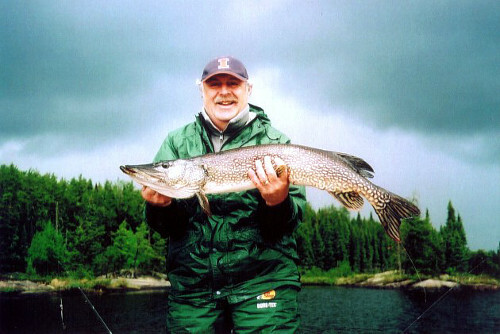 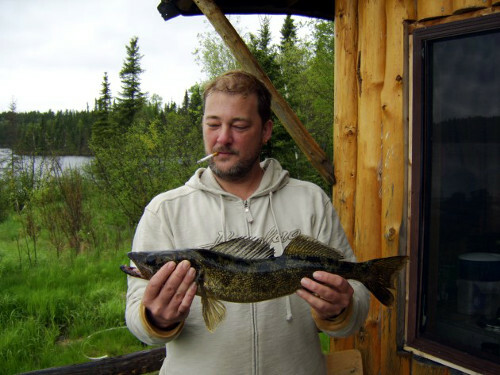 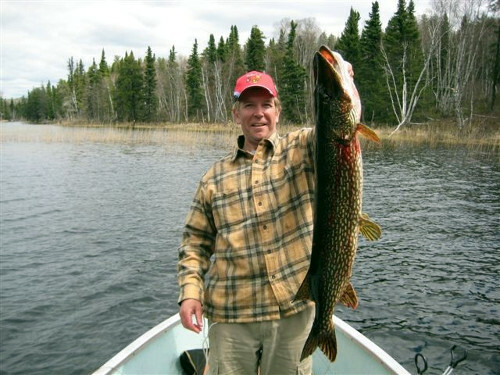 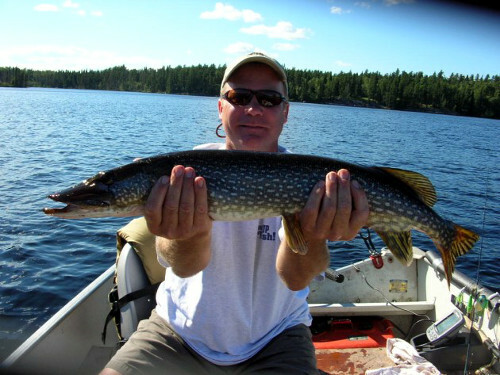 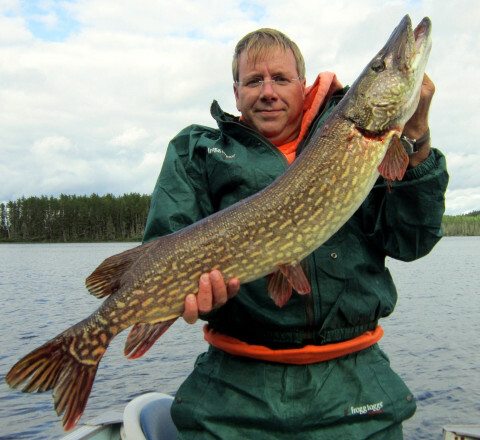 Situated just north of Red Lake, Ontario, Chimo Lodge & Outposts offers world-class fly-in fishing for trophy walleye, and northern pike, in remote wilderness locations where the air is fresh, the water is clear and the cabin is rustic without being primitive. 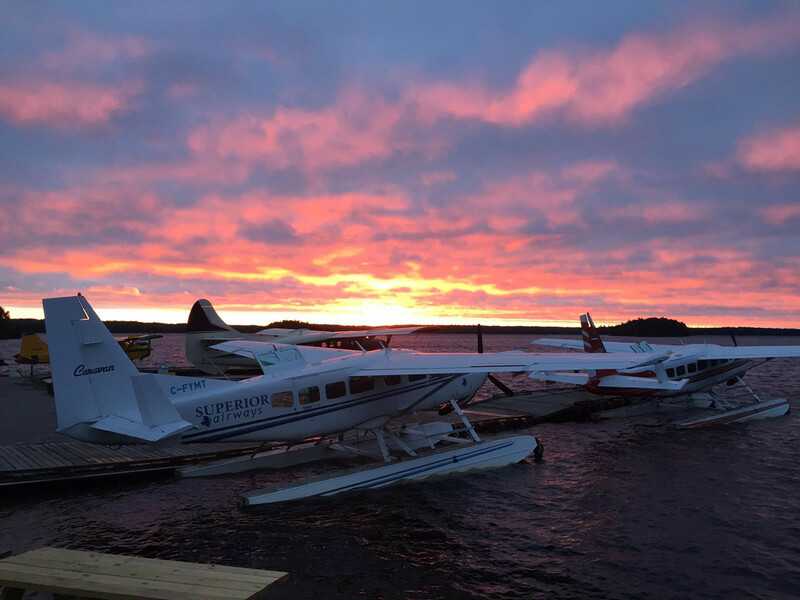 Our main camp and each of our remote outposts have something unique that will attract your attention – perhaps a waterfall, a spectacular sunrise or sunset, a beaver lodge, a sand beach, the northern lights – the list is endless. 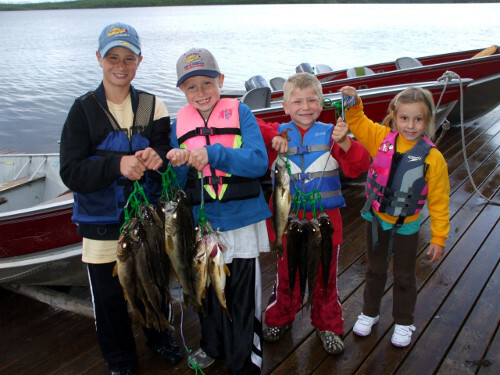 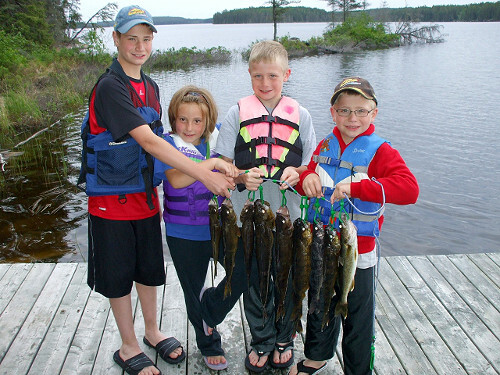 Chimo Lodge & Outposts are ideal for a family trip, or just spending time with your friends. 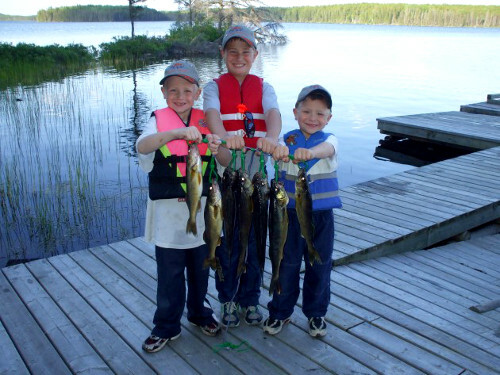 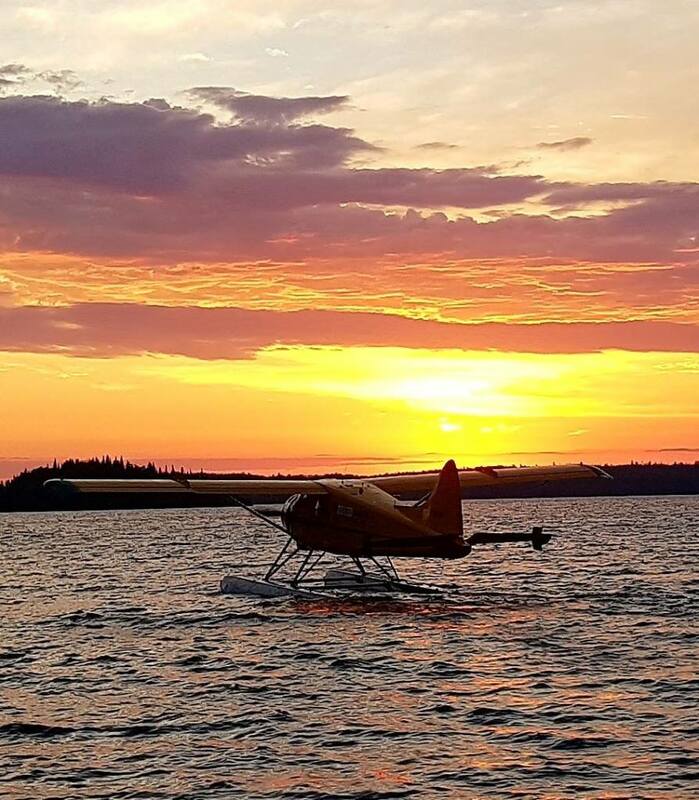 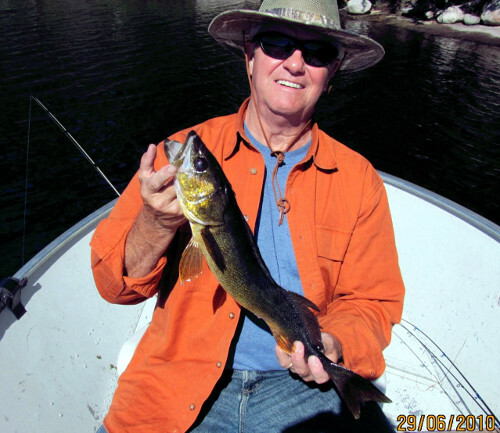 Chimo Lodge & Outposts operates a fly-in lodge on Roderick Lake and 11 Fly-In Outpost Camps. 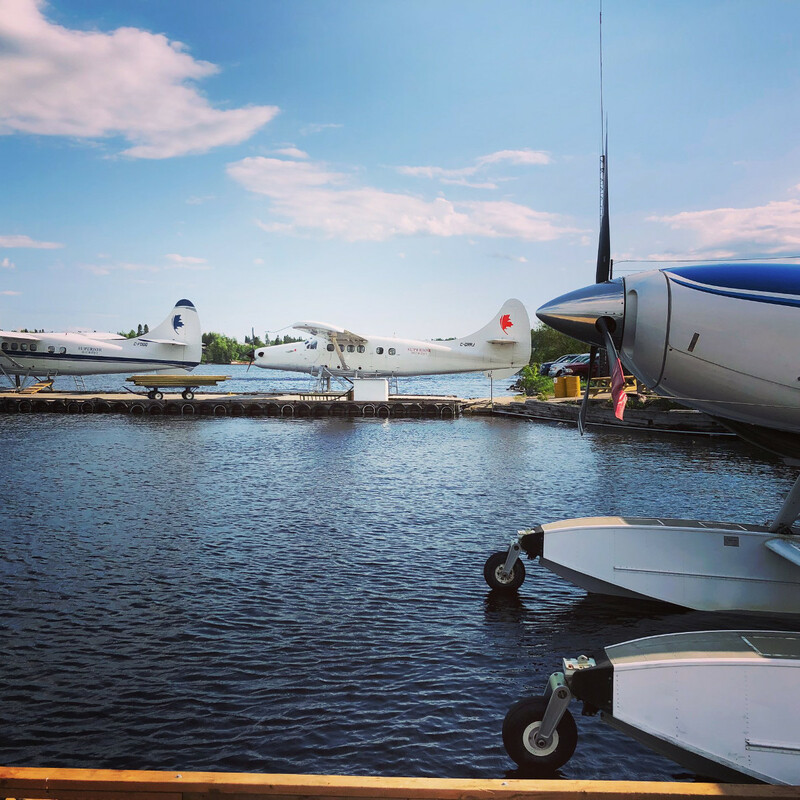 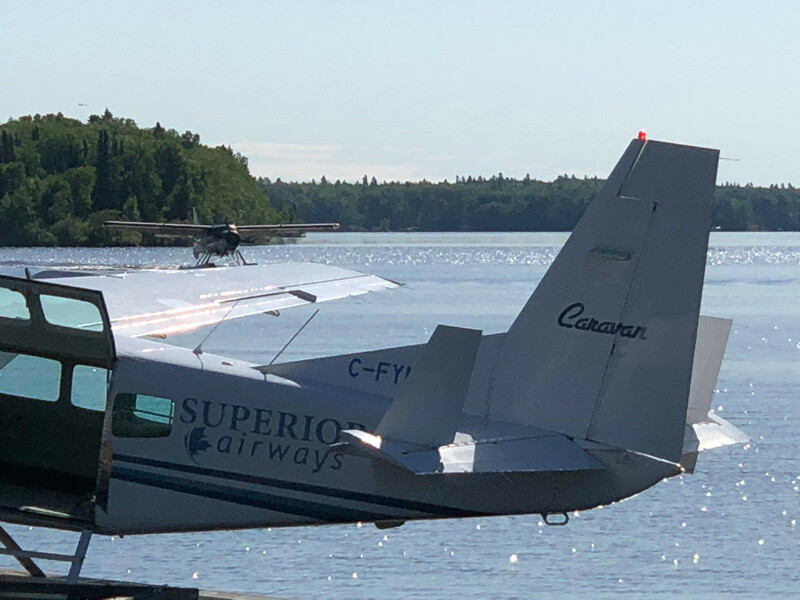 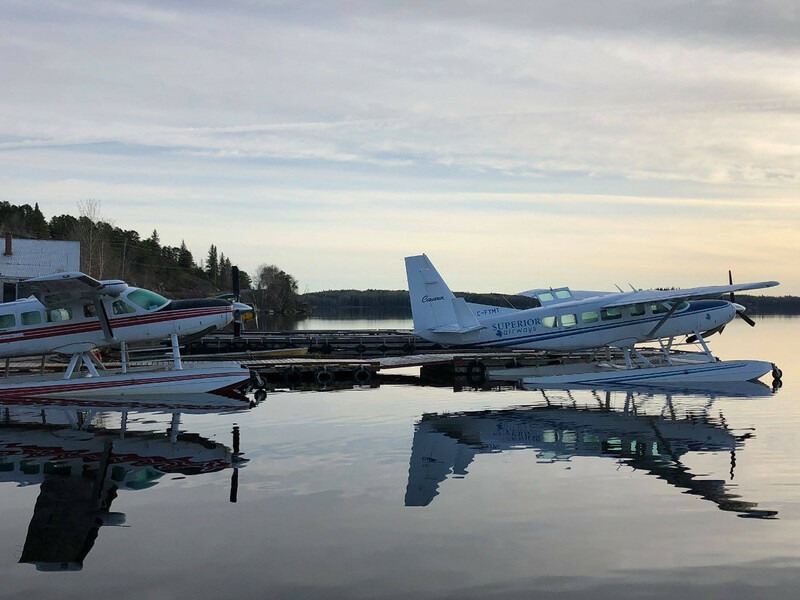 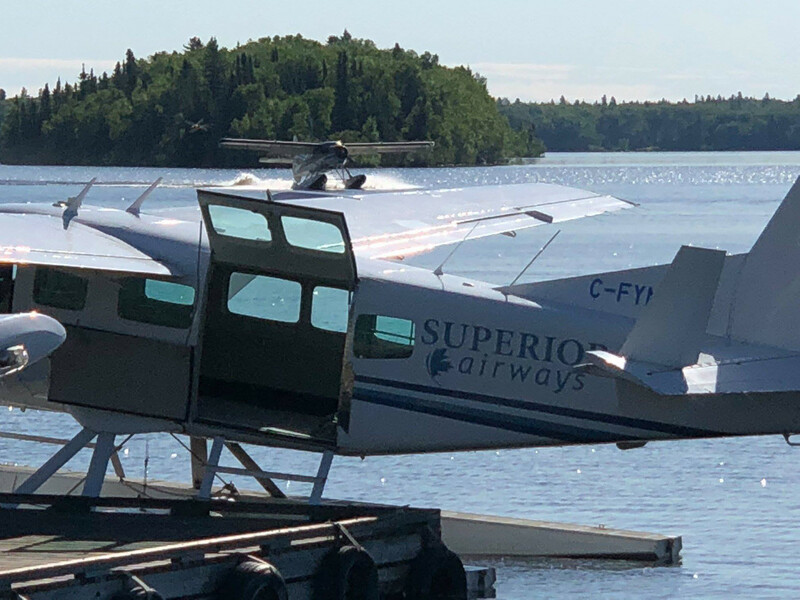 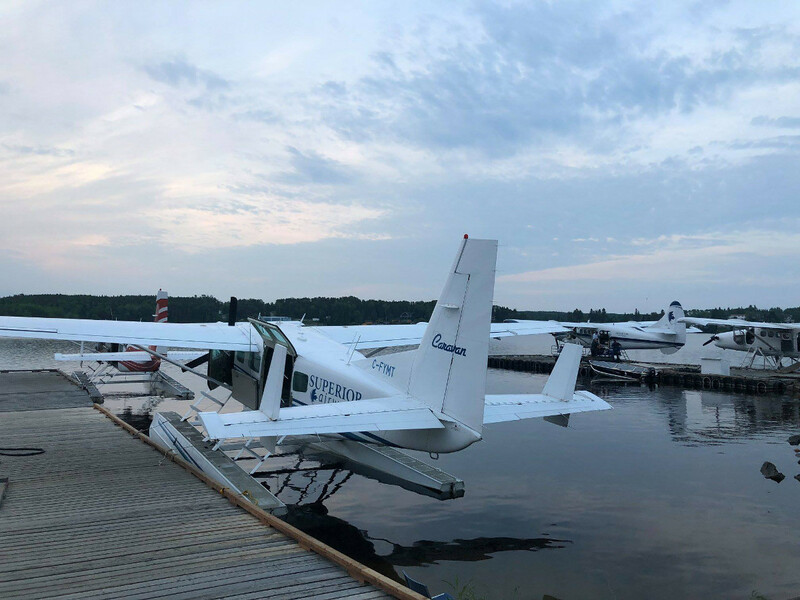 Chimo Lodge & Outposts charters their air service from Superior Airways.